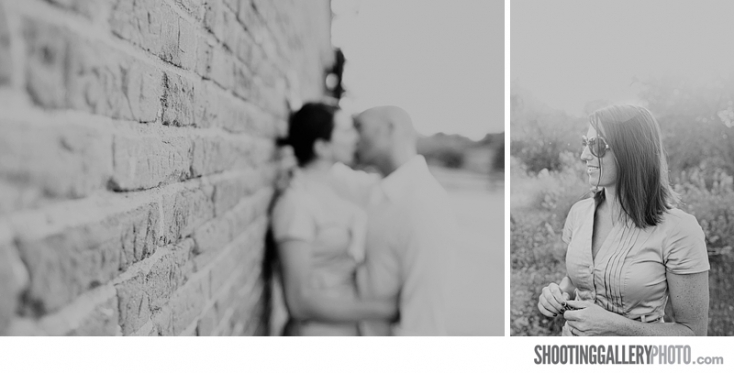 Upcoming: Lizzy and Cory’s wedding at Twisted Oak Winery in Murphys, CA. Check back to see how 2 of the industry’s fab, up and coming planner/coordinatiors, Ellie Platis and Janece Shellooe pulled off an absolutely extraordinary evening! 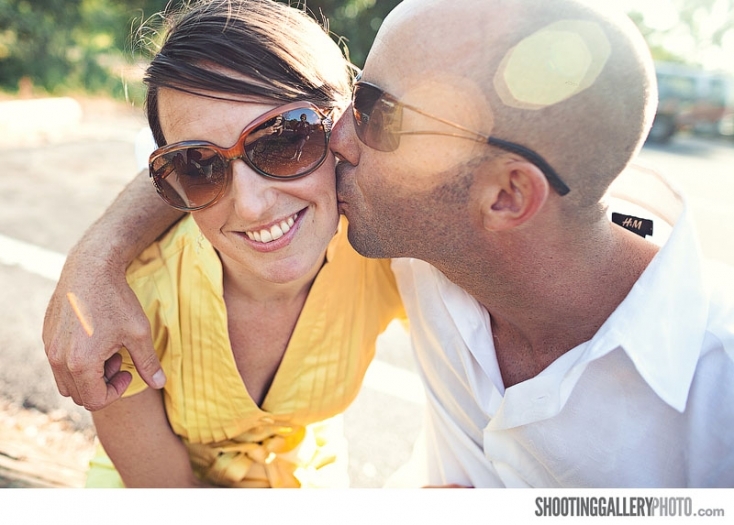 Lizzy and Cory are one of those couples you love to spend time with! They’re warm, relaxed, fun, and love to play around. These two have an honest, raw connection to each other and you know as soon as you meet them, they are truly a perfect fit. I can’t wait to blog their wedding, so you can get an even better idea of how deep their connection really is. You know you have a wonderful couple when every time you see them it’s like they’d known each other forever! – Lizzy & Cory…the two of you make us smile every time we look at your photos and know that someday we may get the chance to shoot your 50th anniversary! We hope to see you both soon and in the mean time, take a load off, since I think you just got back from your honeymoon…right? Sick stuff man! I love the light, sun flares, focal points, color, inappropriate grabbing =), and everything else about these shots! Great stuff. Love this session! So fun and fresh! Love that first shot! Looks like a fab (and hot) couple!